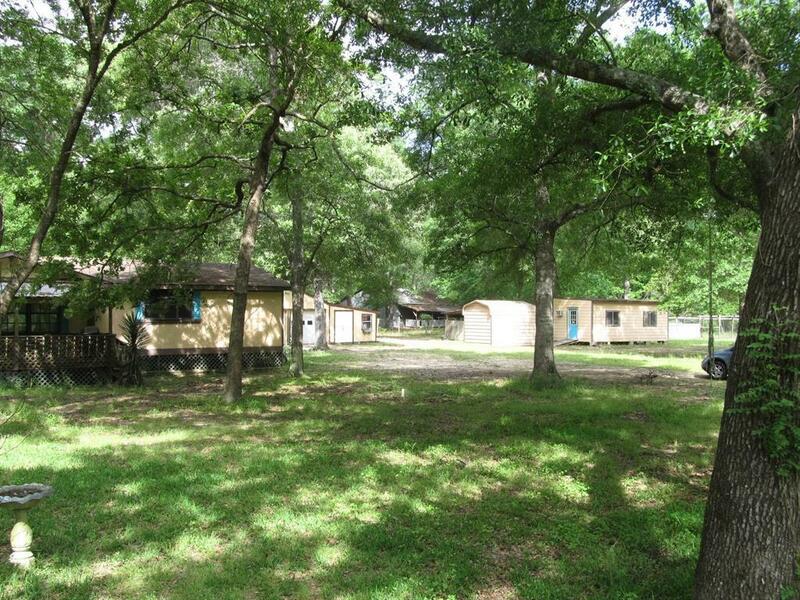 Here's a complete 7-acre ranch property a little due east of Conroe with a really nice older double-wide, a barn with stables, detached garage with workshop and a separate air conditioned multi-use building. 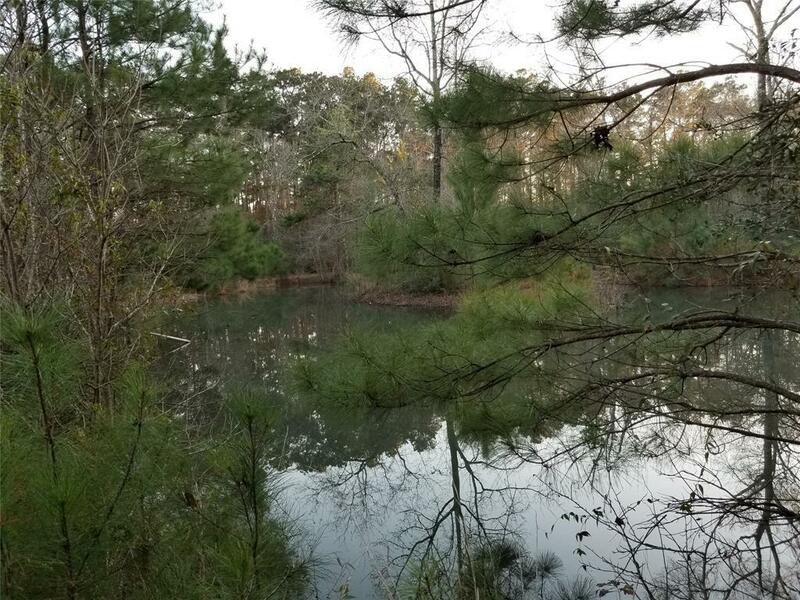 Park-like well drained land with scattered hardwoods. Fenced and cross-fenced and a nice pond. 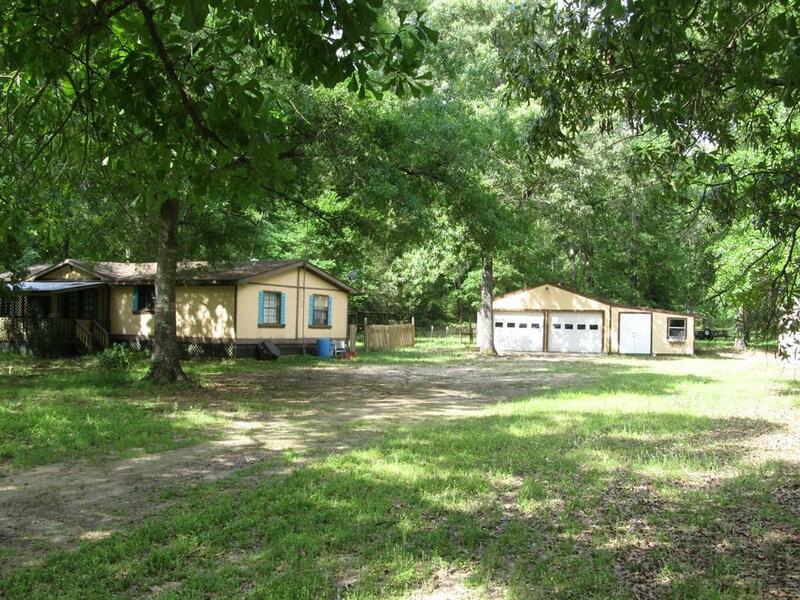 You'll be enthusiastic about the excellent condition and warmth of the home. Deep well. 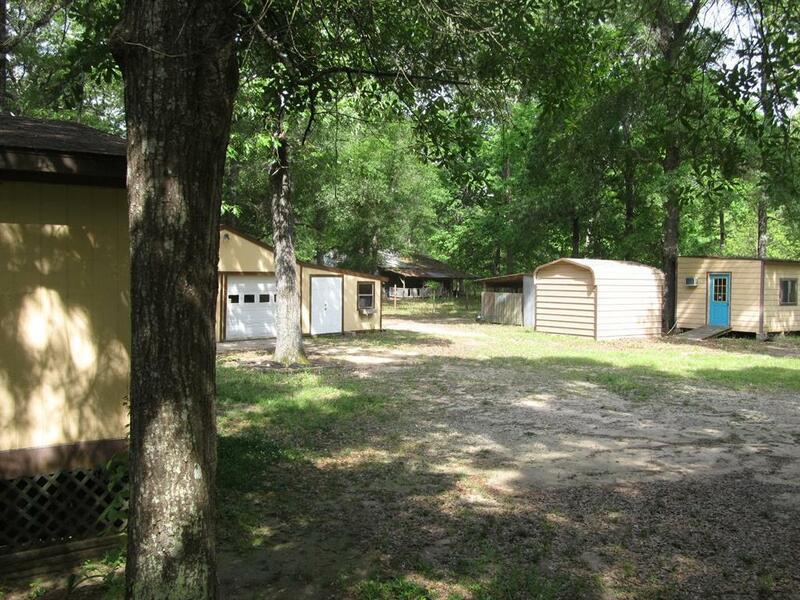 Seller recently had several maintenance repairs done with great materials. Gated for good reasons.